As anyone who has had even the most casual brush will illness will know medication is expensive. The amount of research and testing needed for even simple medications and medical treatments is extensive. After all, if you have a product intended to be used in respect of someone’s body you have to make absolutely certain that your product or process will not make matters worse. The consequences of getting it wrong introduce a whole new layer of risk into your world as it could be medically and financially catastrophic for the patient, the health professionals involved and of course for you. However the rewards of getting it right, including saving and changing lives and alleviating suffering, cannot be measured. Medical research and medical inventions are therefore not for the feint-hearted and require commitment and resources as well as the ensuring that your innovations and inventions are protected. 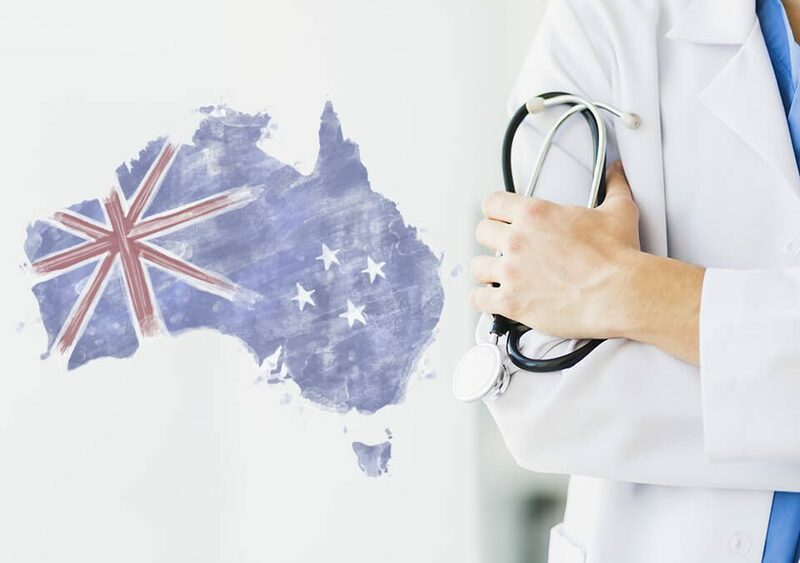 This sort of protection in Australia requires the expertise and experience of a qualified patent attorney. The consequences and risks of getting the legal issues wrong on medical patents can dwarf the amounts spent on research and development. In the first blog we ever posted on this site, we focused on Professor Graeme Clark’s Cochlear Implant. 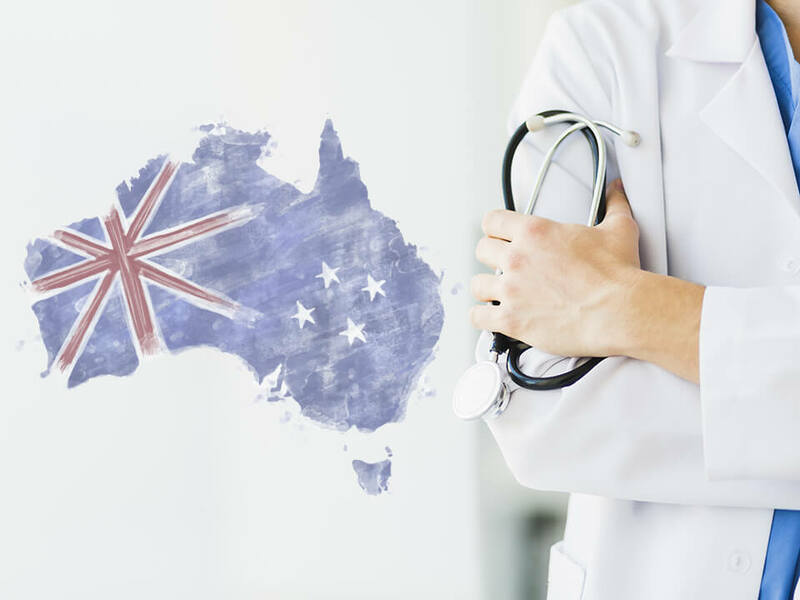 But there are a number of other great Australian Medical Patents that are worthy of being mentioned. The heart relies on regular electrical signals from the nervous system to keep up a regular beat. Sometimes this signalling mechanism fails. This failure can be fatal without intervention. 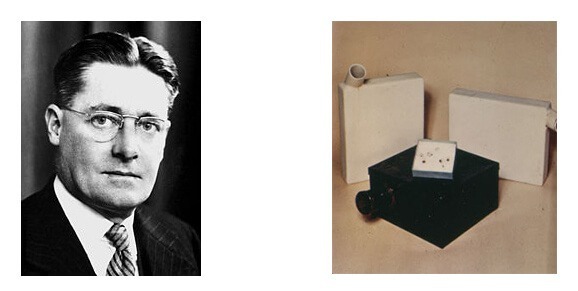 In 1928, Australian doctor Mark Lidwill teamed up with physicist Edgar Booth to create an artificial pacemaker. Its first ever use was very basic, but spectacular. 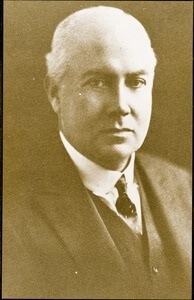 Lidwill inserted a needle into the heart of a stillborn baby. The needle sent electrical impulses to the baby’s heart for ten minutes, after which the baby’s heart continued to beat on its own. The baby lived. For decades after its first use, battery powered pacemakers operated outside the human body until, in the late 1960s, improvements in technology and miniaturisation allowed pacemakers to be inserted inside the bodies of patients. Arguably the most famous of all Australian medical discoveries, penicillin was first used as an anti-bacterial agent in 1939 as the result of the work done by the Australian, Howard Florey. Although penicillin is a naturally occurring substance found in Penicillium mould, the methods of extraction and refinement are patentable and have been improved numerous times in subsequent decades. Penicillin led the way for the further development of modern antibiotics. However nature is smarter than people and bacteria is becoming increasingly resistant to antibiotics. Although this resistance is alarming, it also creates a unique opportunity for the development of new medical inventions of antibiotic-like agents in the human-races perpetual arms race against disease. The Commonwealth Acoustics Laboratories Branch was establish to study sound, and in 1959 discovered a way to tell the difference between the various sound echoes that you could bounce into human bodies in order to gain information, in much the same way as baleen whales and bats use sound to echolocate and find food. In 1976 Australian company Ausonics developed the first ultrasound commercially viable ultrasound scanner and launched a whole new branch of medical imaging that didn’t rely on x-rays making it much safer to use, especially for prenatal examinations. 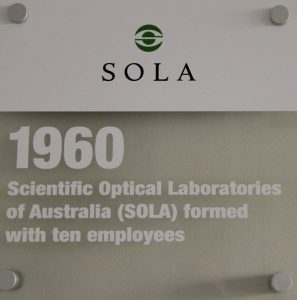 Australian company Sola Optical released a world first in 1960 with scratch-resistant plastic lenses for eyeglasses. Plastic in the form of sophisticated polymers like polycarbonates is now the material of choice for eyeglass lenses because of their light weight, break-resistance and durability. Professor Fiona Wood is a plastic surgeon based in Perth. In 1999 Professor Wood patented spray-on skin. She developed a technique for removing healthy skin cells from a burn victim patient, cultivating and multiplying them, and then applying them directly to areas of damaged skin. The most common cause of skin damage is burns, usually treated with grafting skin from other parts of the patient’s body. This involves a major operation with its own risks. Fiona Wood’s inventive treatment proved to be faster and more effective in many cases, and because, like a graft, you’re using the patient’s own skin, there’s no tissue rejection either. This method, used alone or with grafting, considerably reduces recovery time and scarring too. In 1989 immunologist Ian Frazer met virologist Jian Zhou and Zhou’s wife and fellow researcher Xiao-Yi Sun. 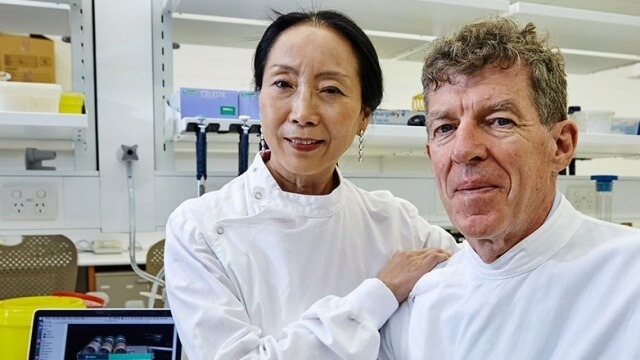 Working together at the University of Queensland they developed a method for mimicking the human papilloma virus – which is responsible for cervical cancer – and developed a vaccine for it. The vaccine became known as Gardasil or Cervarix and after a decade of human trials of the vaccine ended in 1998, it became the first ever vaccine designed to prevent cancer. The vaccine has since saved the lives of millions of women. Sadly, Zhou died a year later of hepatitis but Ian Frazer, is, at the time of writing, still very much with us and became a Companion of the Order of Australia in 2012. Not all medical discoveries turn into patents. In 1982 microbiologist Barry Marshall and pathologist Robin Warren discovered a link between the bacterium helicobacter pylori and stomach ulcers. Although initially ridiculed by a medical establishment firmly convinced that stomach ulcers were caused by too much, stress, spicy food and stomach acid, the insight of Marshall and Warren was eventually vindicated and peptic ulcers are now successfully treated with targeted antibiotics. OK, so no patents but the work did result in Nobel Prizes for the pair in 2005.